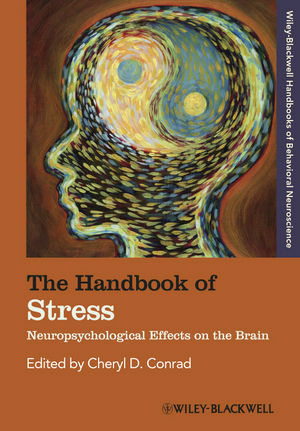 The Handbook of Stress: Neuropsychological Effects on the Brain is an authoritative guide to the effects of stress on brain health, with a collection of articles that reflect the most recent findings in the field. Cheryl D. Conrad is Professor in the Department of Psychology and Associate Dean for Research, Division of Natural Sciences, College of Liberal Arts and Sciences, Arizona State University, Tempe. She is the author of more than 40 publications that report on how stress influences brain plasticity and resilience.